•	BER: E1 BER. NO. 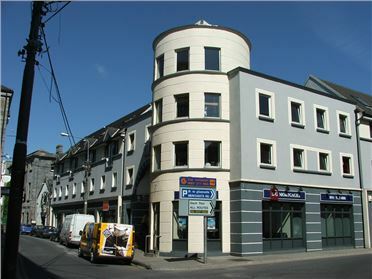 103093449 •	This is a top-class 3 bedroom City centre Apartment situated in Galway City centre at Flood St., Galway – within walking distance of every City centre facility on offer, also convenient to University and Hospital with easy access to Salthill Region also. •	BER: C3 BER. NO. 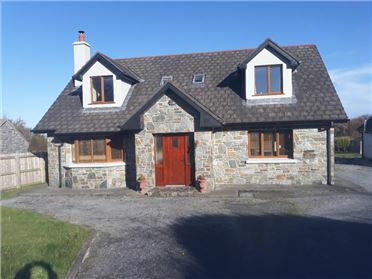 108671876 •	This is a top-class 3 bedroom residence in excellent condition, situated at Durabhan, Roscam, Galway – adjacent to all facilities, Shops, School, Church, Galway Clinic and all areas on the East side of City. •	No. 68, Durabhan is a top-class home in an exceptional neighbourhood and this is a fantastic chance to acquire a beautiful 3 bed. home at an affordable price, in an area convenient to everything. •	BER: D2 BER. NO. 111681128 •	No. 13, Beech Park is a really lovely 3 bed. semi-detached home situated in a quiet cul-de-sac location in the extremely sought after residential District of Renmore. 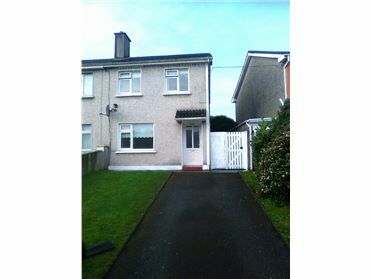 •	Located within walking distance of Schools, Church, Shops, Beach, Swimming Pool, Hospital, GMIT. and only 5/6 mins. from City centre. •	This is a must see home in a wonderful location – viewing is highly recommended by John Quinn. •	Brilliantly located 3 bedroom residence situated in the very popular residential District of Laurel Pk. Newcastle – only a few mins. walk from University and Hospital and adjacent to every other amenity, Schools, Church, Shopping Centres etc. •	BER: E1 BER NO. 111695813. •	Brilliant opportunity to acquire a lovely 3 bedroom home adjacent to University and Hospital at a very affordable price. •	FULL DETAILS AND VIEWING WITH JOHN QUINN. •	BER: E1 BER. NO. 104127311 •	No. 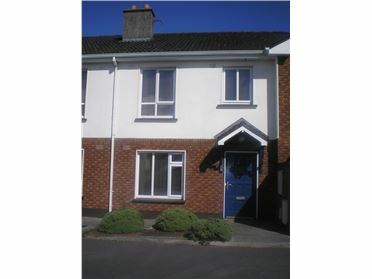 3, Gillsfort Court is a superb 2 bedroom 1st Flr. 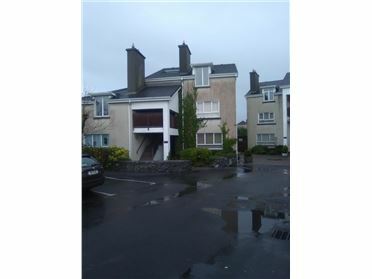 Apartment situated in a lovely Development at Gillsfort Court, Cappagh Road – adjacent to all amenities and local facilities, Shops, Schools, Church, Silverstrand/Barna Road and easy access to City centre and Salthill – excellent Bus Routes service this area. The property is in excellent condition and ready to walk straight into, electric heating plus an open fireplace in sittingroom, double glazed, lovely en-suite off master bedroom, built-in units in bedrooms, carpets included, kitchen fully fitted, spacious breakfast counter. 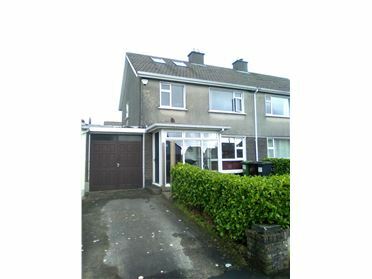 •	Superbly located 3 bedroom terraced home in need of refurbishment, brilliantly situated at the front of the very popular Corrib Park Estate in Newcastle – 2 mins. walk from Hospital and University – along with all other amenities in Newcastle/Westside area. •	This wonderful 4 bed. family residence can be found at Tooreeney, Moycullen – just off the Barna Road/Moycullen Road. 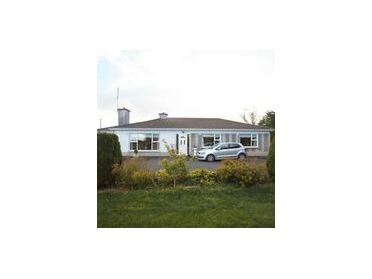 The property which is in exceptional pristine condition is very conveniently located in relation to local Schools in the Region and every amenity Moycullen Village has to offer – equally the property is a 6/7 min. 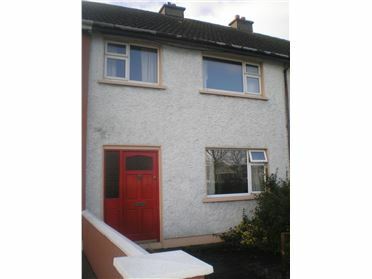 drive to Galway City centre, University, Hospital, Schools and all the City facilities. •	The property is in walk-in condition and features a host of fantastic features, not least a magnificent kitchen area with top class units, centre counter, fabulous tiling, hob, oven. dishwasher built in, top class utilityroom. All the bedrooms within the property are of a very generous size, beautiful en-suite off master bedroom with quality built-in units, the sittingroom has a fine solid fuel stove. The property is heated with underfloor central heating on the ground floor and radiators on first floor and is double glazed. •	There are excellent grounds surrounding this property – offering ample car parking area to front plus lovely front and spacious rear garden areas. There is also an excellent outside shed and attractive decking area to the rear. •	BER: C1 BER. NO. 111544425. This is a top quality home in a fantastic location and a wonderful residential neighbourhood – viewing is strongly recommended. •	FULL DETAILS AND VIEWING WITH JOHN QUINN. •	BER: D2 BER. NO. 107997207. •	Live in the Country in a fabulous Bungalow for €175,000. •	A wonderful 4 bed. Bungalow residence, impeccably maintained, spotless throughout and in pristine decorative order within. * The sale of this property includes an extensive portion of ground to the rear, adding to the attractiveness of this property. 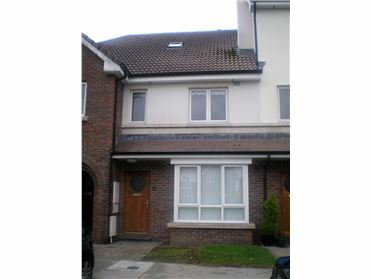 •	EIRCODE - H54 XY86 This property is convenient to Tuam – only 4 Kms. away, Atheney 23 Kms. Excellent choice of Schools in Tuam, Corofin and surrounding areas. •	No. 3 Garran Iseal is a really beautiful 3 bedroom residence in the most pristine condition – ready to move straight into – truly impeccable throughout. Fabulous decorative order and spotless from top to bottom. •	No. 3 Garran Iseal is a gorgeous home ready to move straight into. •	FULL DETAILS AND VIEWING WITH JOHN QUINN. OPEN VIEWING THIS SATURDAY 27th OCTOBER - 12 NOON - 12.30 P.M. •	No. 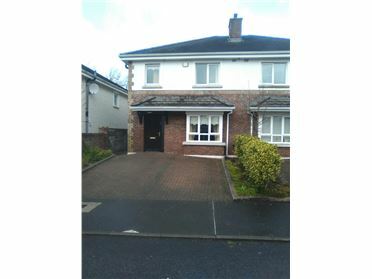 61, Rosan Glas is a gorgeous 3 bedroom residence situated in a most convenient residential District – close to University, Hospital, Shopping Centre, Church, Schools, easy access to City centre and Salthill. •	BER: C2 BER. NO. 111362661 •	A top-class home in excellent condition in a fantastic location – viewing of No. 61, Rosan Glas is highly recommended.